Twenty-fourteen promises to be an active year for lease expirations. Many current lease customers will be enticed away from your dealership by your OEM, area banks, finance companies and competitive dealers. I’m here to say that none of your customers to come off leases this year should ever find reason to acquire their next vehicle from anyone but you! They key to retaining this lease business is your ability to get ahead of the lease renewal-marketing curve. This means getting up earlier than the traditional competitive entities—leasing companies, banks, and those mining lessee databases—and instead get out in front of them to meet your customers with a new vehicle offer their not likely to turn down. This isn’t just sharper-pencil stuff; it’s smarter marketing. It’s your ability to offer your lease customers a truly better deal than they are likely to find anywhere else. Now is the time to get ready to enjoy the sales lift such a strategy will help your dealership command. Get ready by assembling the right information now and then prepare special offers that will give your dealership a truly competitive edge. The volume of vehicles leased in the last 24 to 36 months is surging back into the marketplace. This is the large pool of vehicles leased during the latter years of the late recession and those customers will now want to buy those vehicles or lease or purchase new models. Though identifying customers soon to be off-lease is a rather straightforward data analysis matter, the right kind of software can simplify identifying and determining compelling new vehicle offers for these customers. 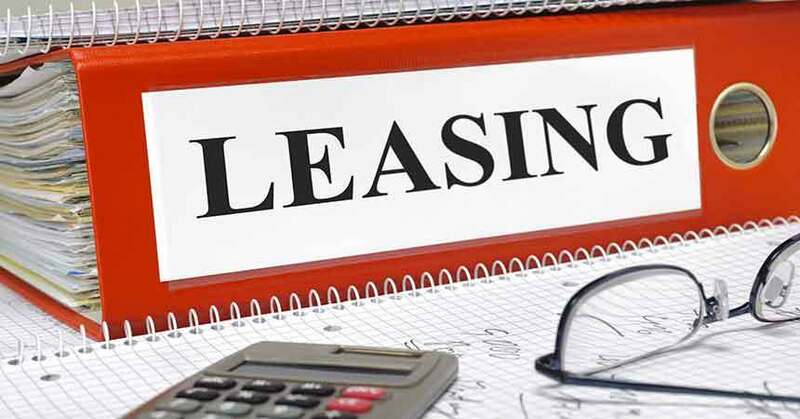 A little pre-figuring can help staff assemble the kind of deals to convert into repeat customers a significant number of your existing lease customers with leases expiring in 2014. Start marketing to lease customers while at least three months’ payments remain on their lease. Study each customer’s unique situation and work toward a new vehicle monthly term that will be similar to the customer’s current lease. Use a phonetalk track to engage these existing customers in meaningful conversation free of traditional car-sales language and terminology. Set up exclusive VIP treatment for these customers to convey their specialness to the dealership. Do this by having a manager on duty dedicated to engaging them upon their arrival to the dealership. These unique offers are designed to recapture your original customers. Because this early off-lease approach will work to their favor, they will be delighted. That is the best time to ask them for referrals. Boyd Warner is CEO of AutoAlert®, Inc. (www.autoalert.com), the most advanced lead generation solution available on the market today. Contact him at boyd@dealermark.com.